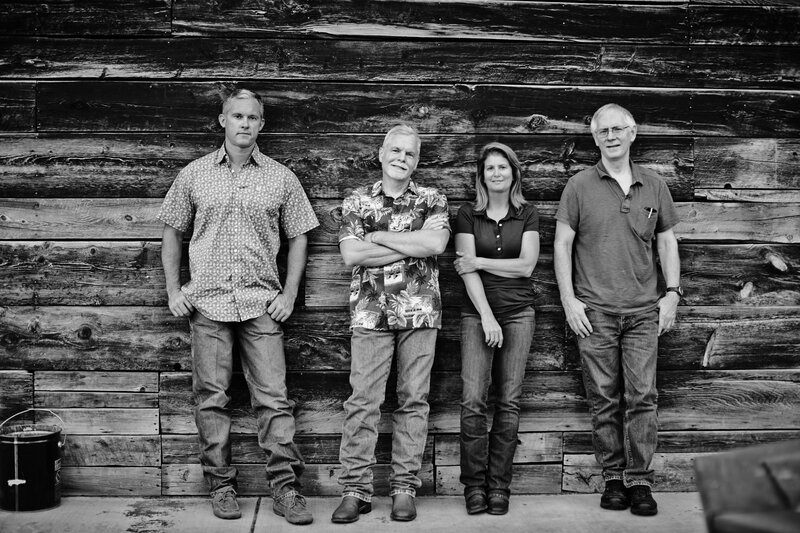 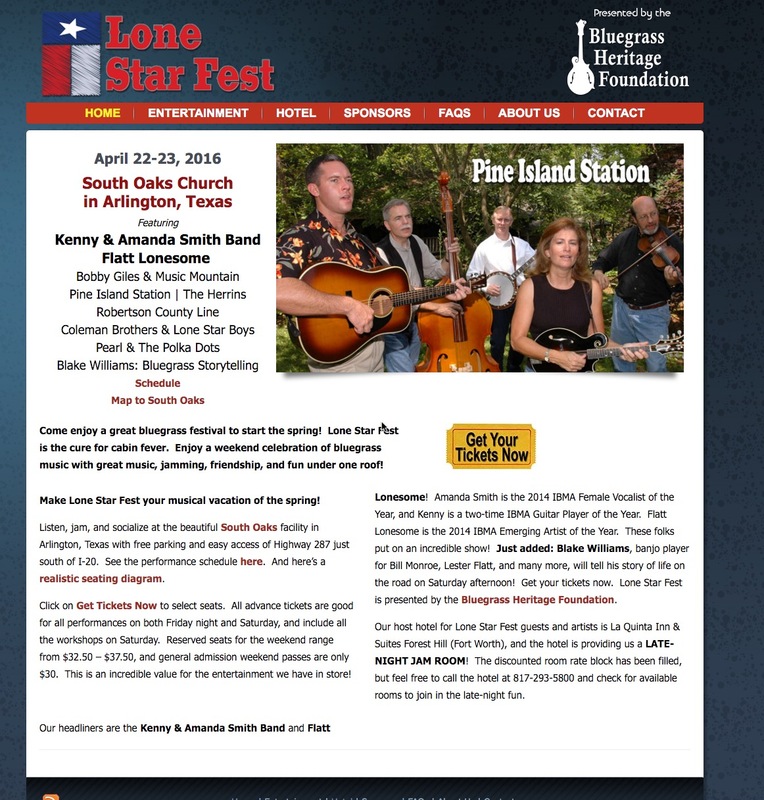 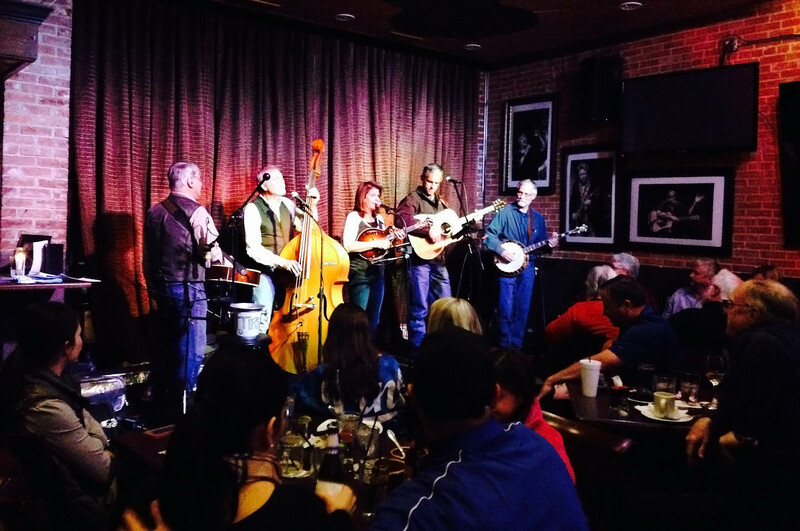 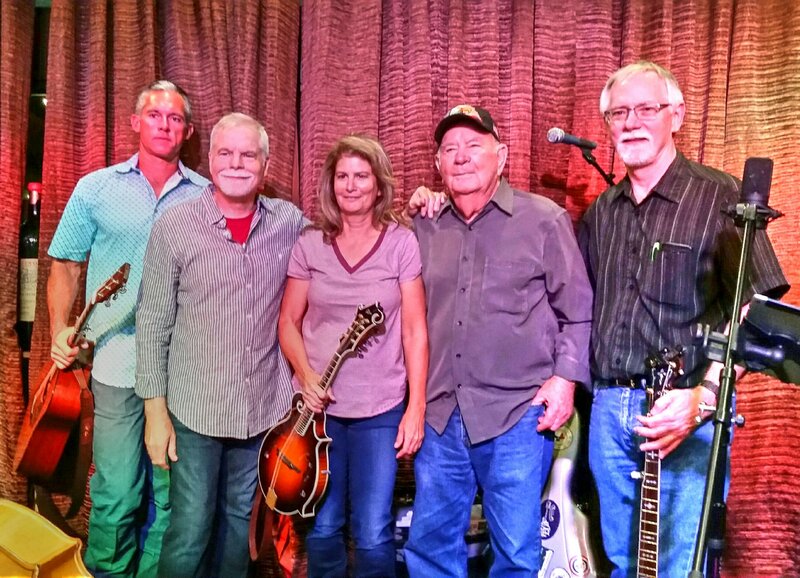 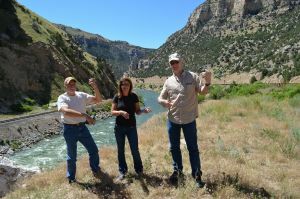 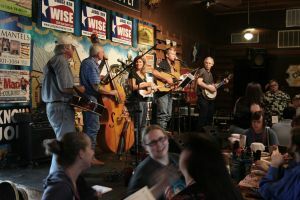 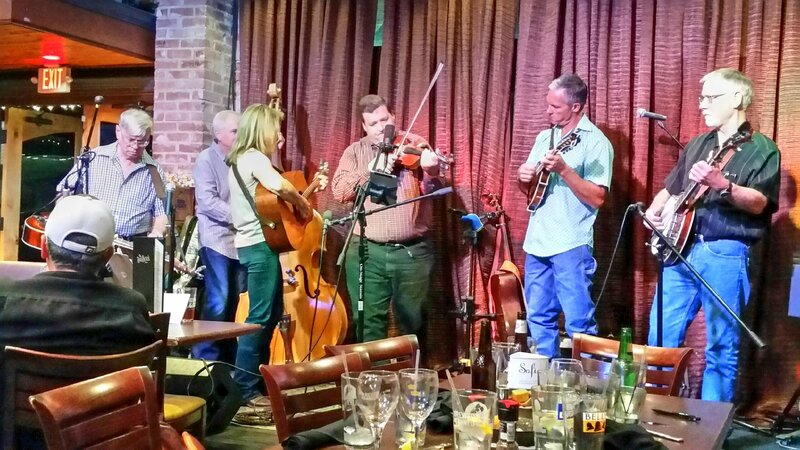 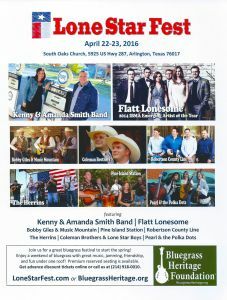 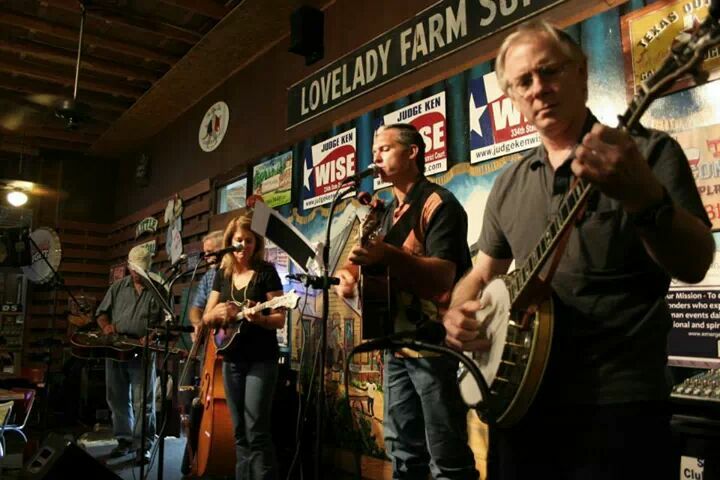 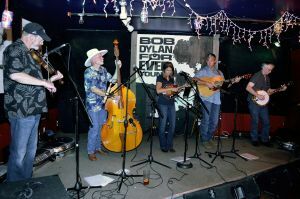 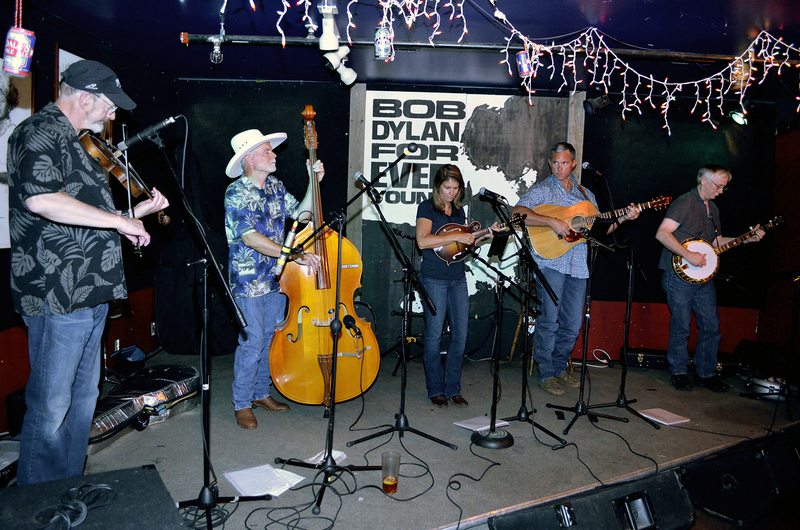 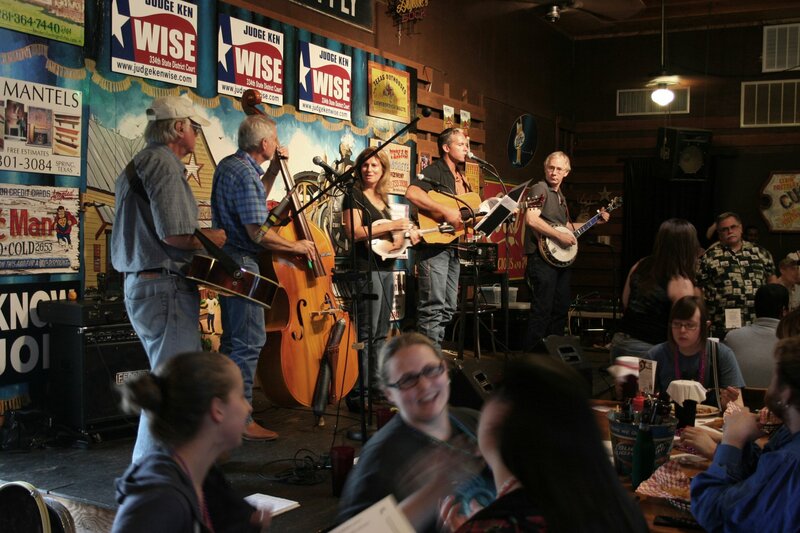 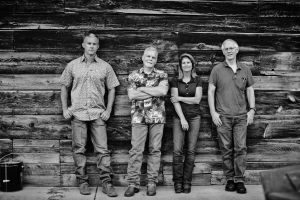 The award-winning Pine Island Station is a Houston-area bluegrass band that delivers energetic, heartfelt music from a wide variety of sources, including original tunes. 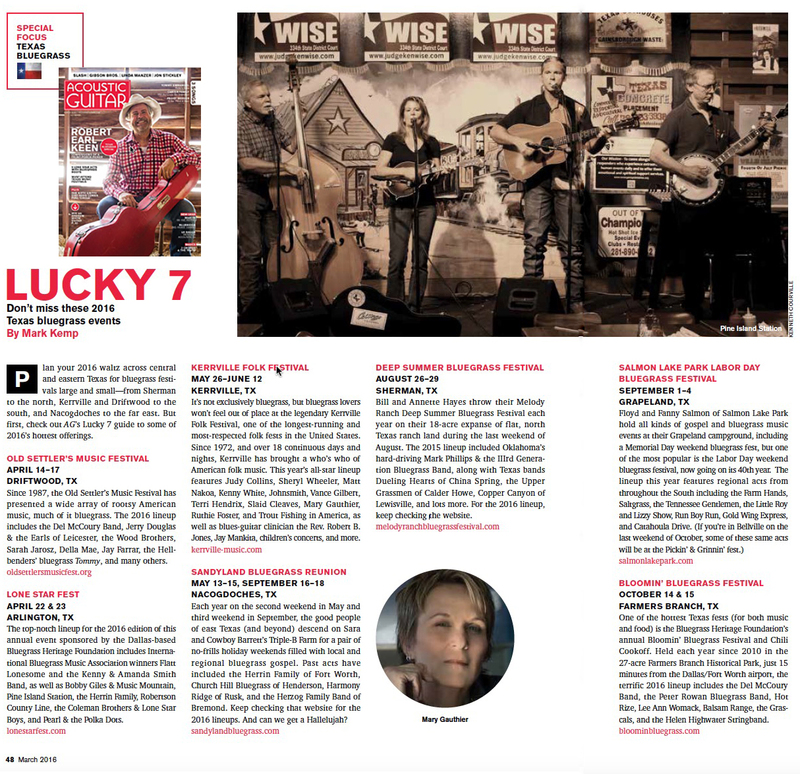 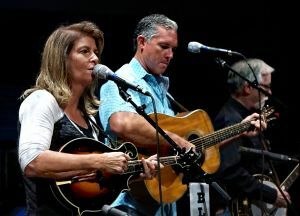 Whether it’s traditional or contemporary, cowboy or folk, swing or gospel, this top-notch acoustic group makes the songs their own, with crowd-pleasing vocal and instrumental arrangements. 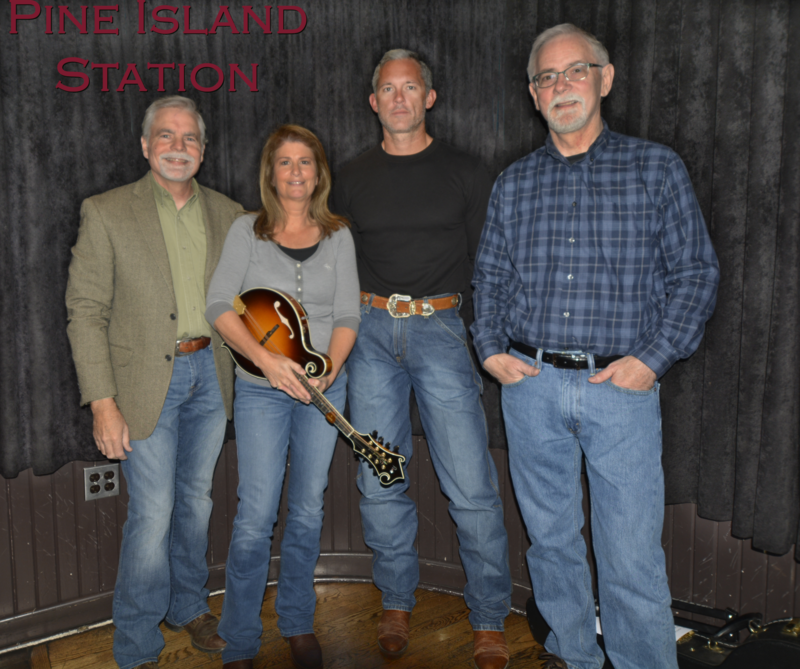 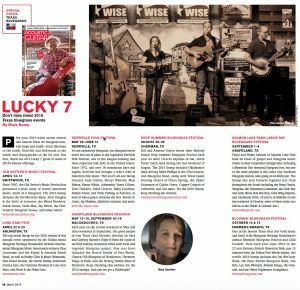 In a city full of great bands, Pine Island Station is a favorite among their peers as well as among their growing audiences. 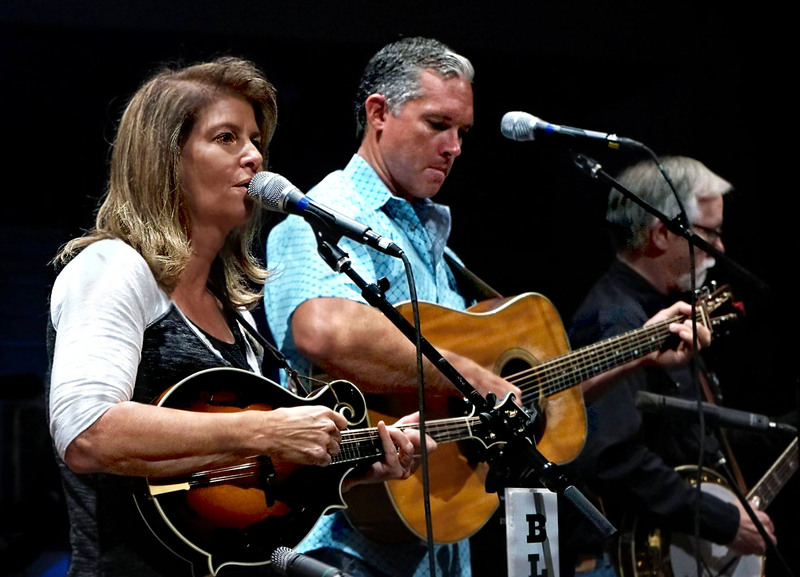 From small rooms to large stages their fans return for the “special blend” harmonies, and the versatility of four lead instruments (banjo, guitar, dobro & mandolin) in capable hands. 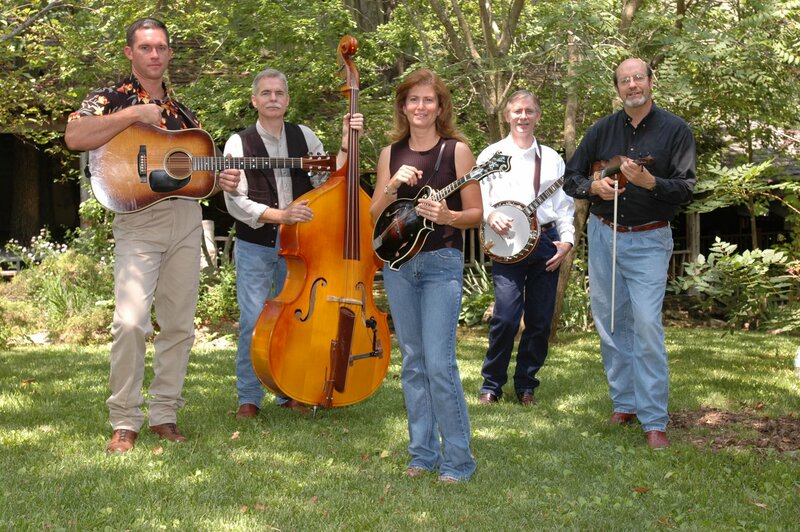 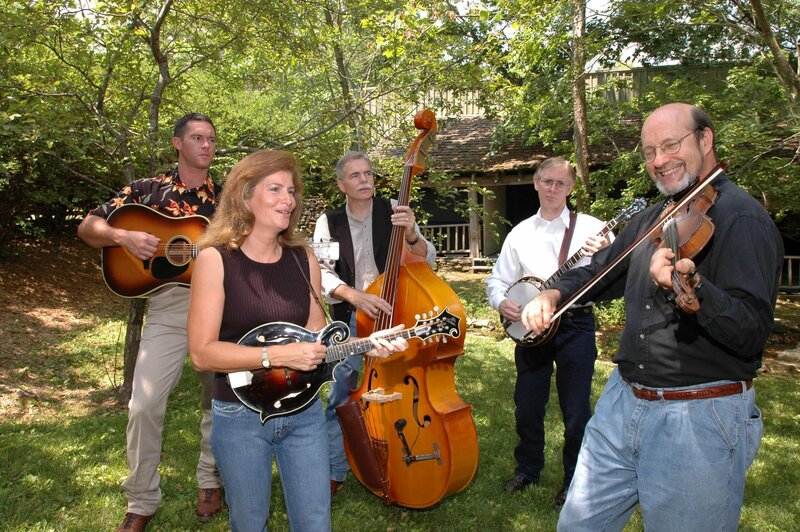 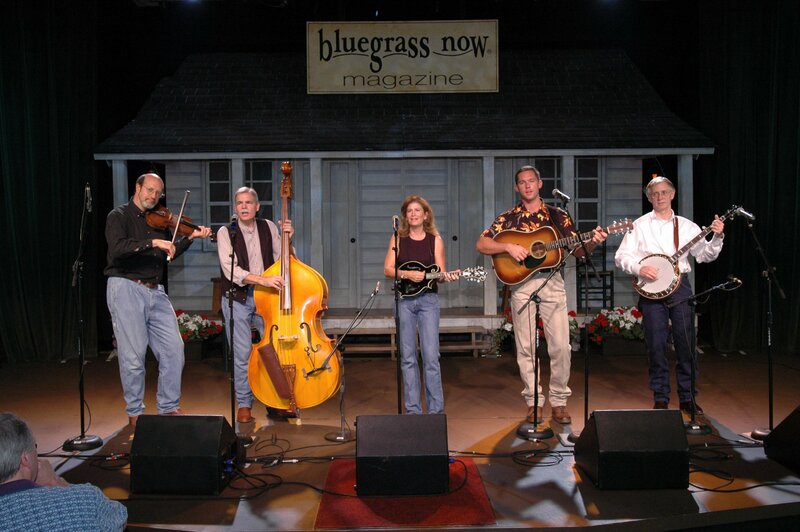 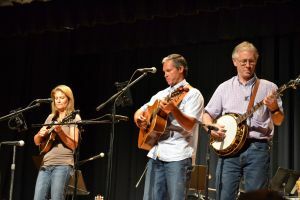 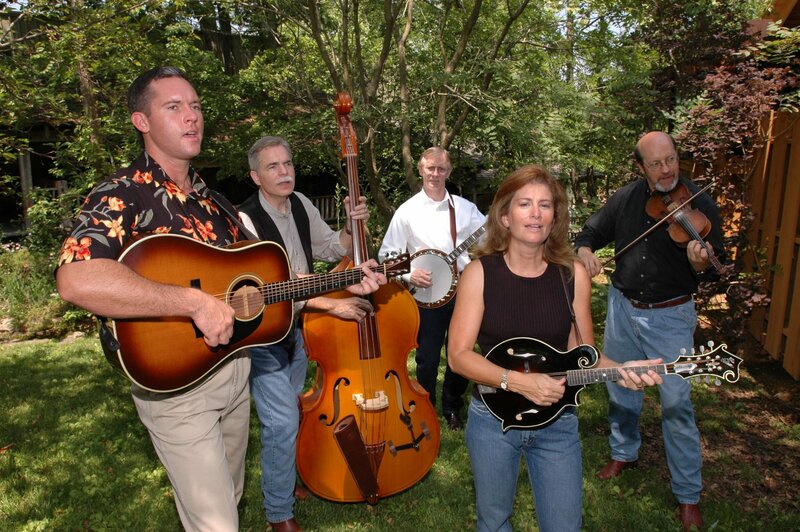 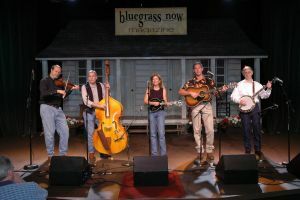 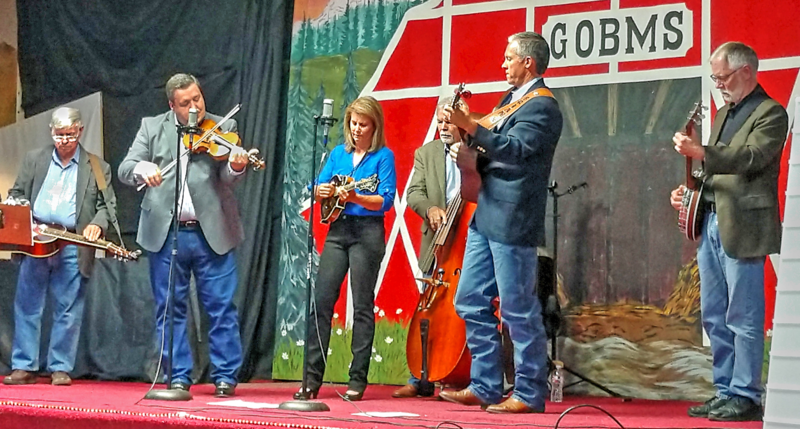 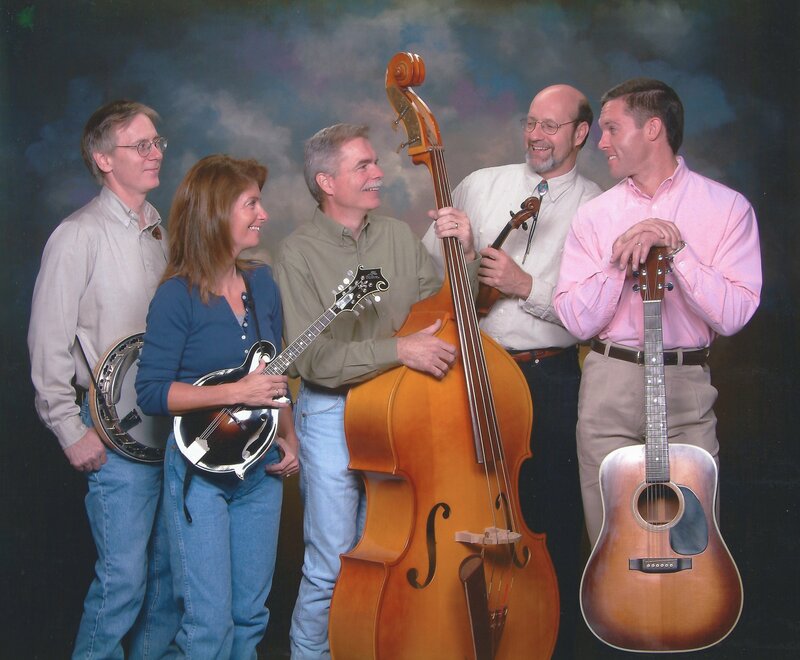 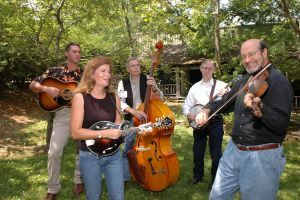 The group’s second recording, “Call of the Past”, has received great reviews, airplay both nationally and abroad, and was featured in the magazine Bluegrass Unlimited (Oct 2002). 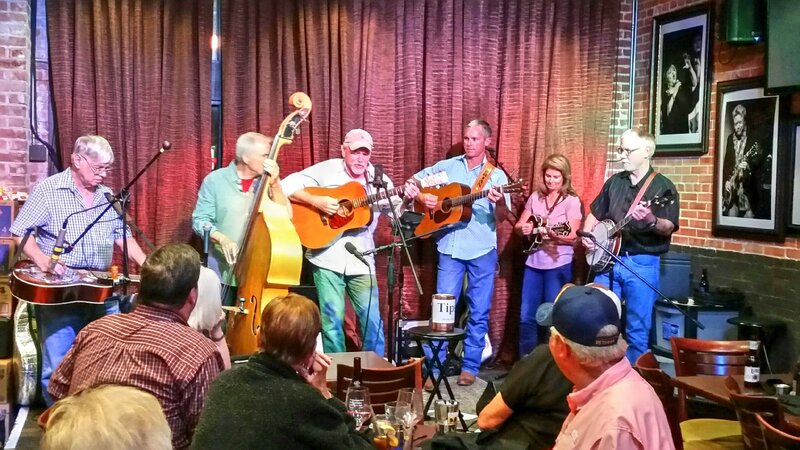 March 9 – Houston, TX – Hickory Hollow Restaurant, 101 Heights Blvd, Houston, TX 77007 – 7:00 to 9:00pm. 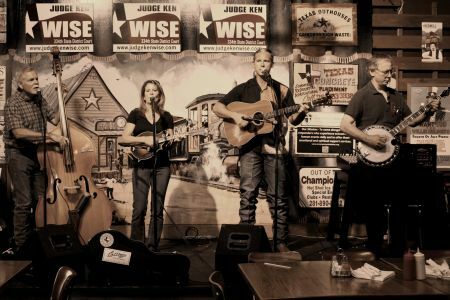 Nov 30 – Cypress, TX – Board Walk Towne Lakes – 9945 Barker Cypress Rd, Cypress, TX 77433 Outdoor stage with tons of shopping and restaurants! We play from 6:30pm to 9:30pm! 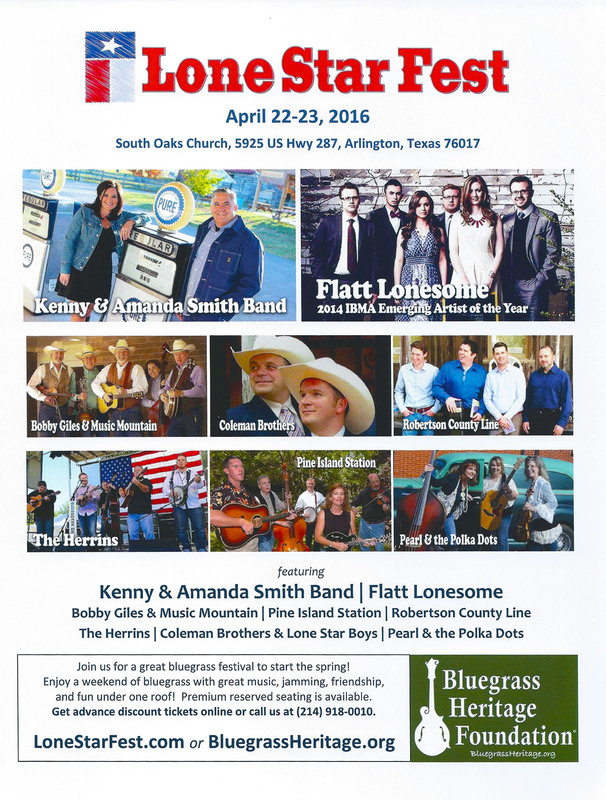 Dec 1 – Pearl, TX – Pearl Bluegrass 1st Sat Jam & Stage Show – 6301 FM 183, Gatesville, TX 76528 – Feature Band @2:00pm!